Bluetooth, Air Conditioning, Steering Wheel Audio Control, Power Windows, Cruise Control! 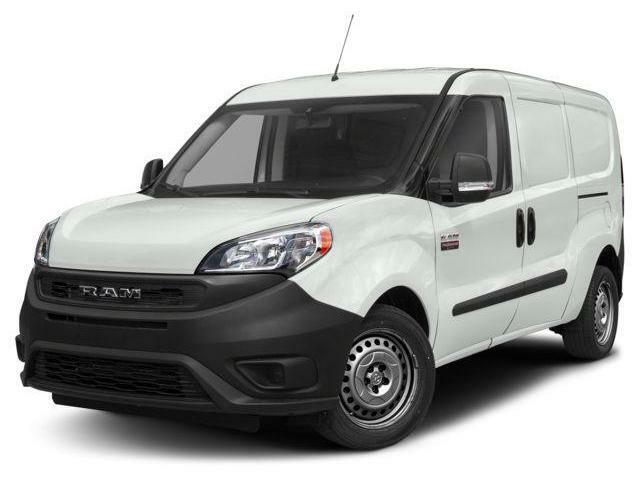 With its emphasis on economy, space, and features, this Ram ProMaster City appeals to a wide range of customers. Cargo Van Rear Door Glass! 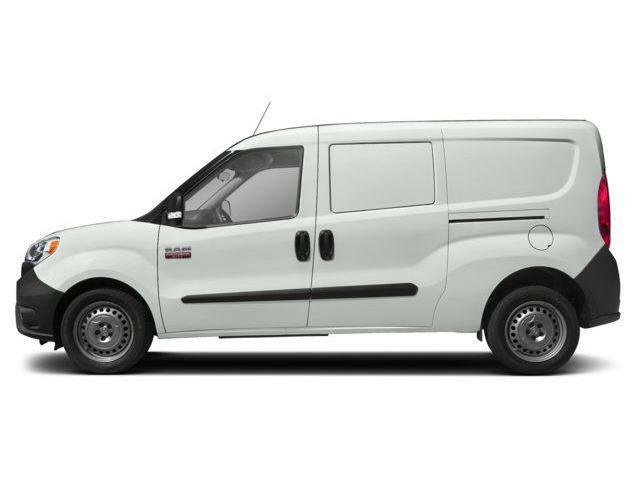 Small business owners seeking a compact van will want to take a look at this Ram ProMaster City. This Ram ProMaster City delivers it all: power, comfort, capability, and capacity.